Great Location for groups and family. Weekend & short breaks available. Berrywood cottage was built in 1864 as the home and workshop of the village carpenter. 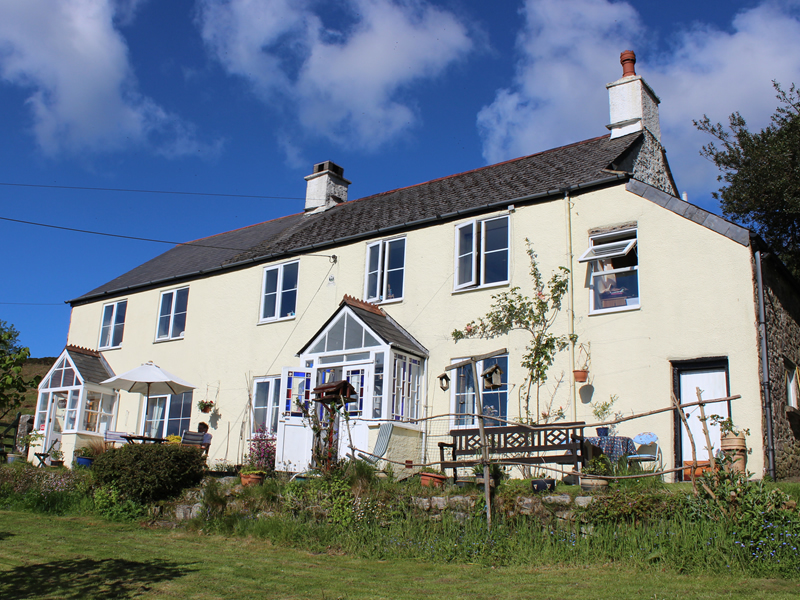 The house stands in its own grounds on the edge of Wind tor in the peaceful hamlet of Dunstone, on the out skirts of Widecombe in the Moor. The village possesses a 12th century church, two pubs, two cafes, and a post office and general store. Local farms are convenient for the supply of fresh eggs, milk, meat and vegetables. Horse riding is available from a nearby riding stable. Berrywood is within the Dartmoor national park, just step out the door and you are surrounded by the peace and tranquillity of the Moor. The cities of Exeter and Plymouth are within easy reach , as is the wonderful south Devon coast, harbouring such gems as Dartmouth, Salcombe, Brixham. We can supply you with organic vegetables grown in Berrywoods garden when in season. B; your own private bathroom c/w shower and toilet. D; a lounge/ diner with French windows offering views across the garden to the open moor. Cooking is by electric oven and microwave, Heating is provided by radiators. Weather permitting, there are outdoor facilities where you can just relax and enjoy the peace and tranquillity of our garden. It is possible to just walk out of the cottage door on to the open Moor, and begin your exploration. Our nearest rail station is Newton abbot which is on the main Paddington to Penzance line. Transfers between station and cottage are available if required. 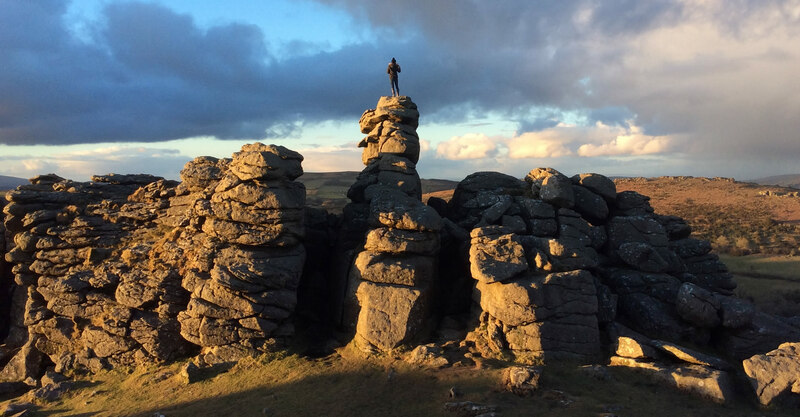 To allow you to explore Dartmoor, and the surrounding area, we can offer you guided tours, either locally on foot,or via our own transport deep into the timeless Moorland scenery. 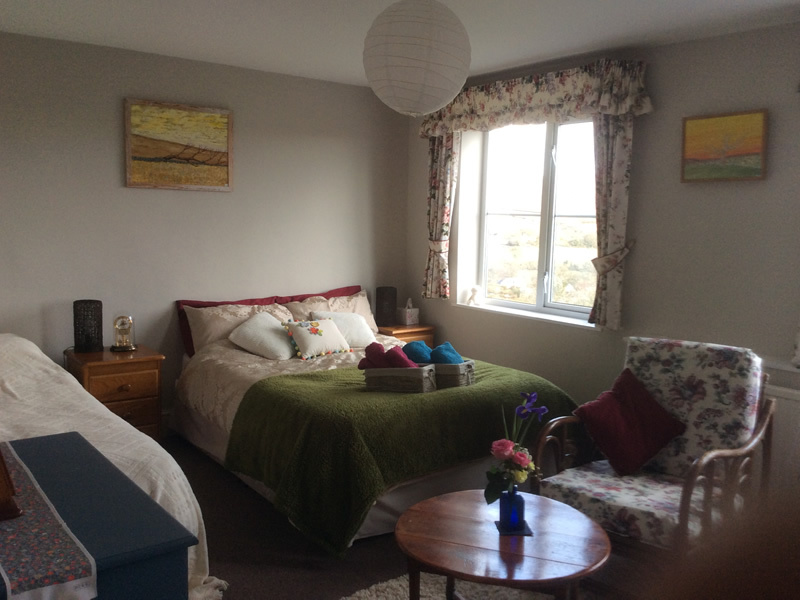 Please check the availability from our Airbnb's website. 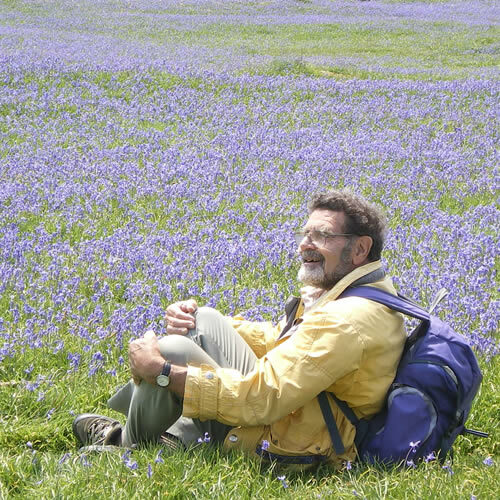 Peter has lived here in Widecombe for more than 23 years now.Pete is an award winning Dartmoor historian and guide. He loves art, cricket and taking a stroll on the moors. I worked as a nurse in a hospital in Japan. 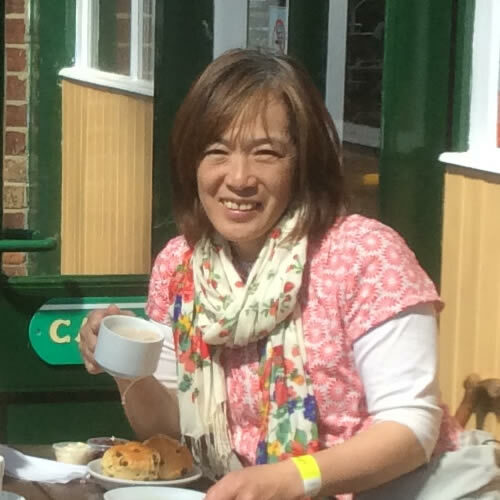 I was interested in terminal care so I moved to England to study Hospice care and English with my children in 2003, I studied art therapy at Hibernia college and Drama-therapy. I love Dartmoor!! Miho and Peter made us very welcome indeed. They gave good advice on the local area suggesting suitable sights for us to visit. 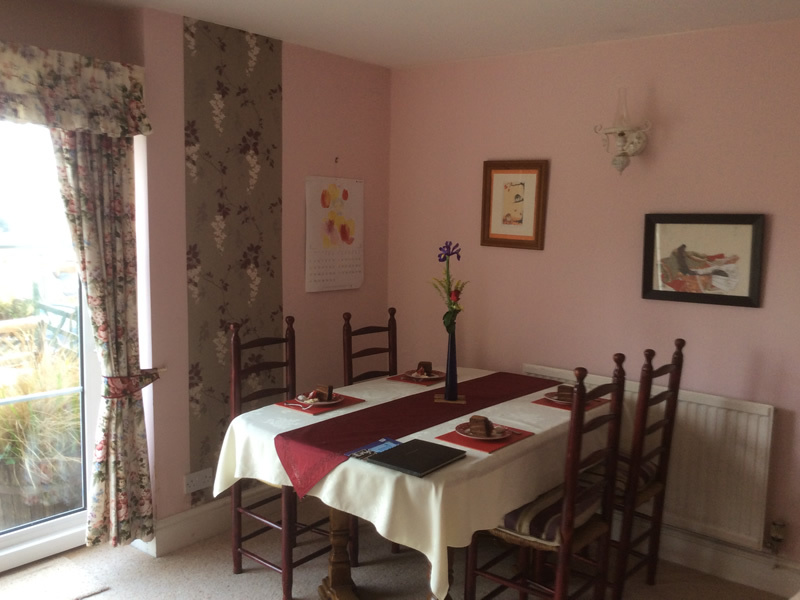 The cottage was well equipped with a range of breakfast items and toiletry essentials. We have a lovely time for our Easter break. A perfect few days. Miho and Pete are fantastic hosts. We were all made to feel so welcome from the fresh cake on arrival though little treats every now and then - including fantastic sushi! Our boys loved running around the garden and filling up the bird feeders with Pete. With a Tor at your back and the pubs down the road its a perfect spot. Many thanks. 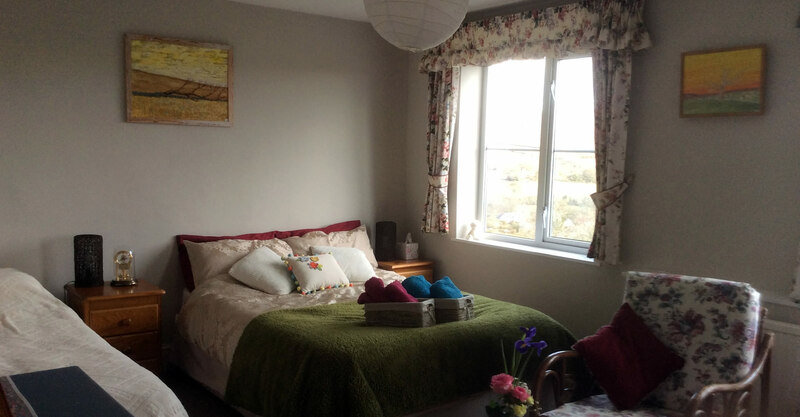 Lovely quaint cottage with beautiful views (especially from the bedroom!) of the moors. 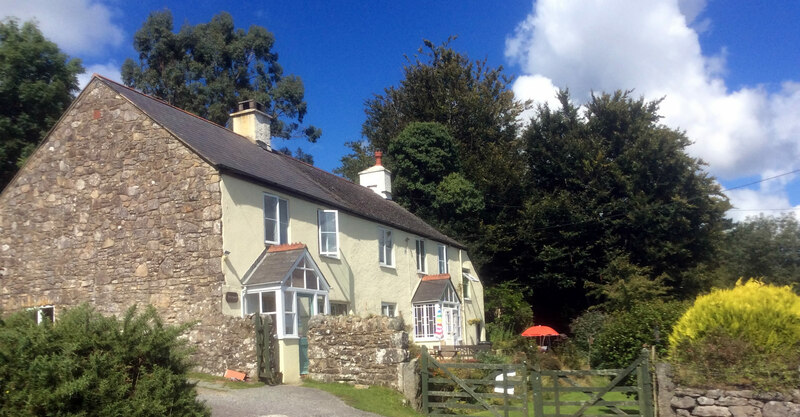 Walkable from Widecombe with it's couple of pubs and amazing walks. Wonderful personal touches from Miho made it extra special. Berrywood cottage was built in 1864 as the home and workshop of the village carpenter. 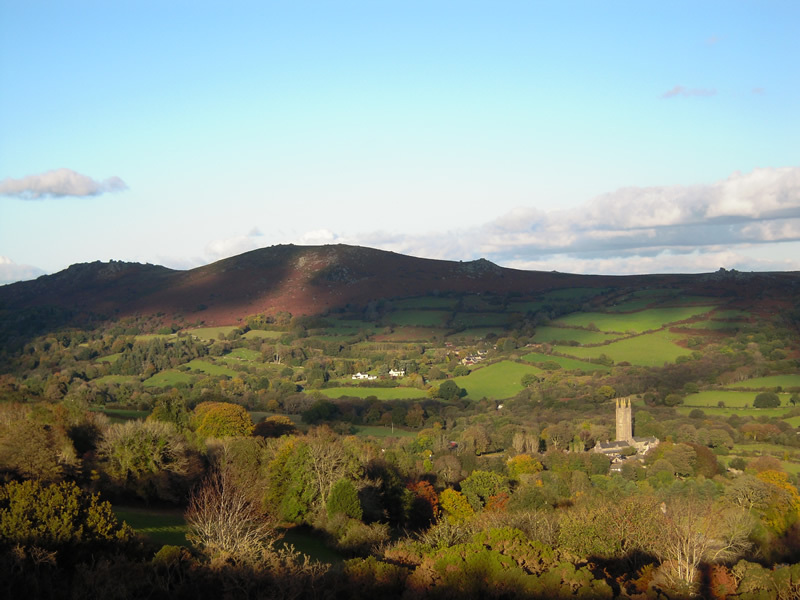 The house stands in its own grounds on the edge of Wind tor in the peaceful hamlet of Dunstone, on the out skirts of Widecombe in the Moor. 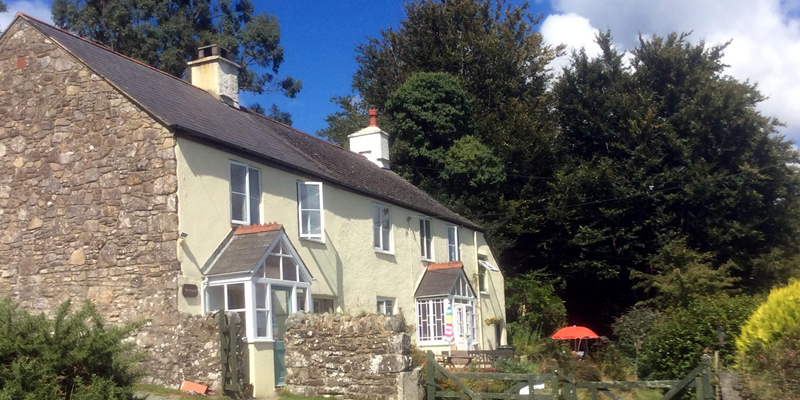 Please book our cottage via our contact form. Thank you! !